Creating original music for visual media. 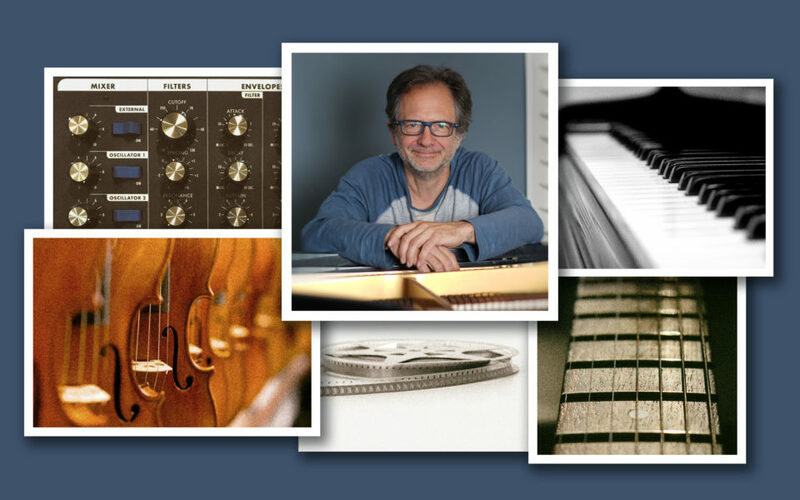 With 30 years of experience, composer Daniel Stein has written for Emmy award winning shows for HBO, CBS, A&E, and PBS. His production credits include Disney and Jim Henson Productions.